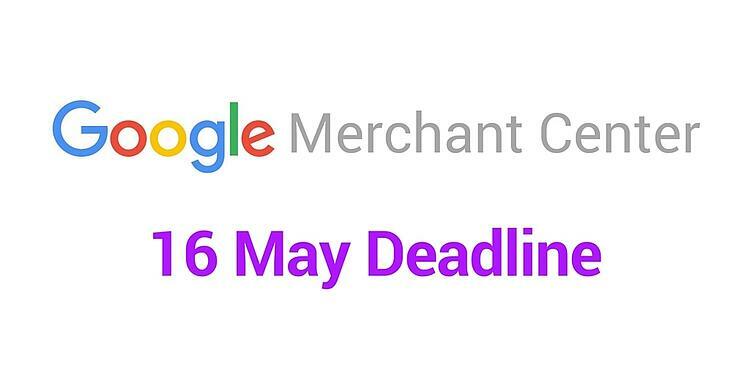 Google has announced that by 16 May 2016, all online merchants using Google's Merchant Center are required to submit correct GTINs. If your products don't have correct identifiers, Google will disapprove your listings. Don't worry, here's everything you need to know about GTINs and what you need to do. 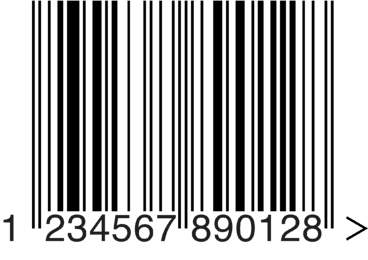 GTINs or Global Trade Item Numbers are identifiers for trade items developed by GS1. These numbers are usually found beneath the bar code and it's unique to the product. This number identifies what the product is and gives information about who manufactured it. What does Google want you to do? Why is Google making changes? Google is always looking to improve so they can benefit consumer experience online. By submitting your GTINs, it'll make shopping easier for online shoppers (aka. your customers). More visibility - your products can be found easier by customers. Better targeting - your products will be seen by relevant and interested customers - which will help increase your conversions. More Ad Formats: Google has said GTINs will improve shopping opportunities on Youtube and other platforms; not just Google Shopping. How to submit your GTINs? When submitting your product on Google Merchant Center you will be asked to input product identifying features. In future, Google won't process your products if you don't give the GTIN or the correct code. If you've already submitted products that don't have a GTIN code, you'll have an alert in your Diagnostics tab which will prompt you to update the listing. If you're struggling to submit a GTIN or you're having other difficulties, Google has a FAQ page that can help. It's beneficial to your online business if you submit your GTINs as you will be able to get more coverage for your products. Google is always improving its systems to benefit consumer experience. If customers can see more products when they make a search enquiry, that means you've got a higher chance of getting your products seen by potential customers. Google has removed sidebar ads - what are the implications for SEO and PPC? The best way to have a successful business on Google is to abide by the rules and regulations the search engine puts in place. Download our free and printable cheat sheet that lists all 22 features you need to have a successful business online.